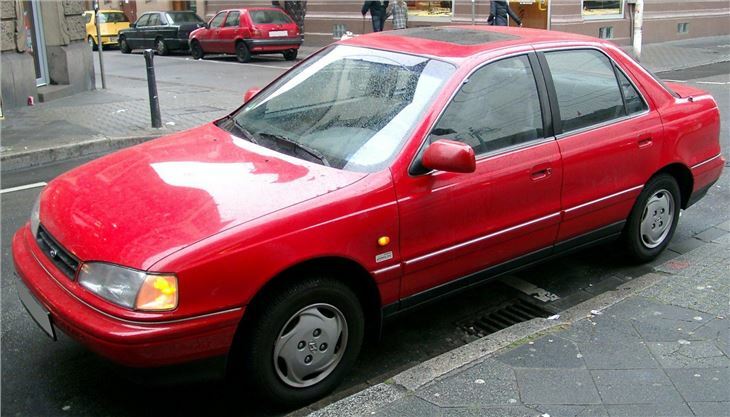 Inexpensive saloon that used reliable Mitsubishi-sourced power trains. Unremarkable drive. Cambelt change every three years or 36,000 miles.